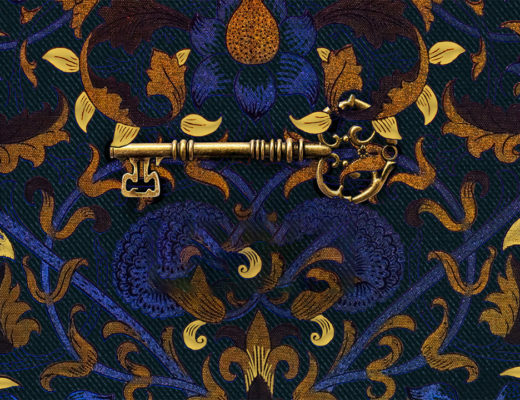 Giving voice to the forgotten women of history, this is the next brilliant historical novel from Sunday Times bestselling author Anne O’Brien. Her actions could make history – but at what price? 1399: Constance of York, Lady Despenser, proves herself more than a mere observer in the devious intrigues of her magnificently dysfunctional family, The House of York. Surrounded by power-hungry men, including her aggressively self-centred husband Thomas and ruthless siblings Edward and Richard, Constance places herself at the heart of two treasonous plots against King Henry IV. Will it be possible for this Plantagenet family to safeguard its own political power by restoring either King Richard II to the throne, or the precarious Mortimer claimant? Although the execution of these conspiracies will place them all in jeopardy, Constance is not deterred, even when the cost of her ambition threatens to overwhelm her. 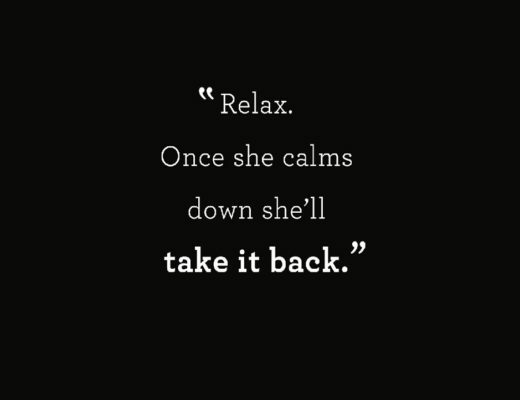 Even when it endangers her new-found happiness. 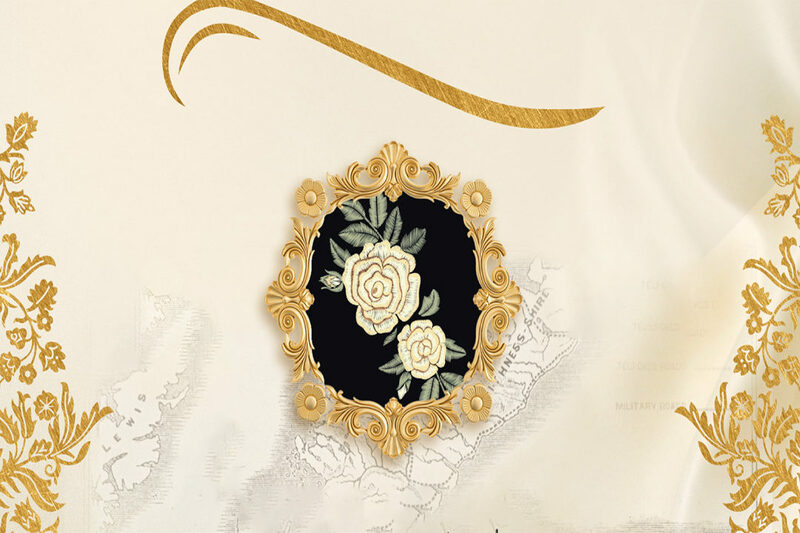 With treason, tragedy, heartbreak and betrayal, this is the story of a woman ahead of her time, fighting for herself and what she believes to be right in a world of men. 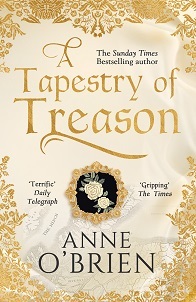 If you’re a bookseller in the UK or Ireland and you’d like an advance reading copy of A Tapestry of Treason, please send your request, along with your name and bookshop address, to Ammara at independentthinking@harpercollins.co.uk.